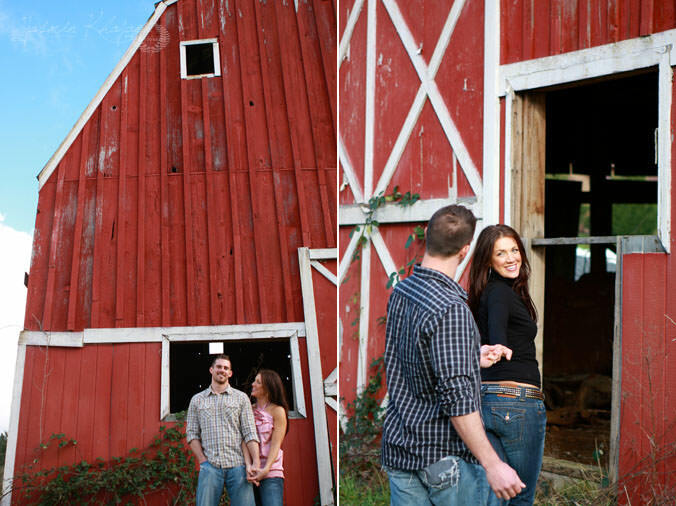 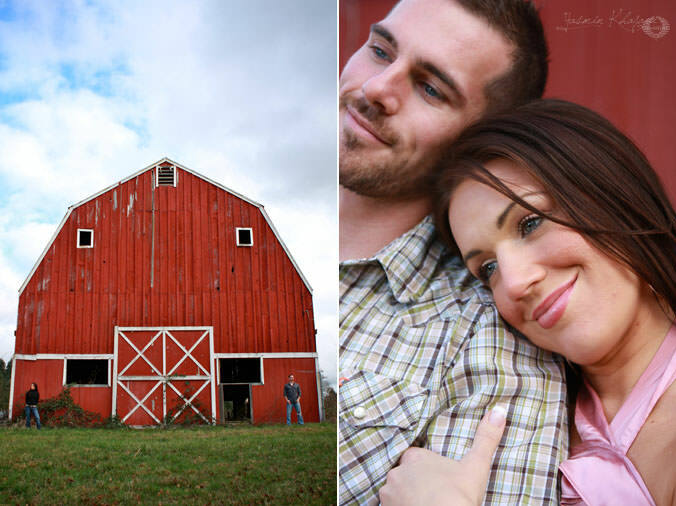 I had a blast with Julie & Caleb during their engagement session in the Portland area! 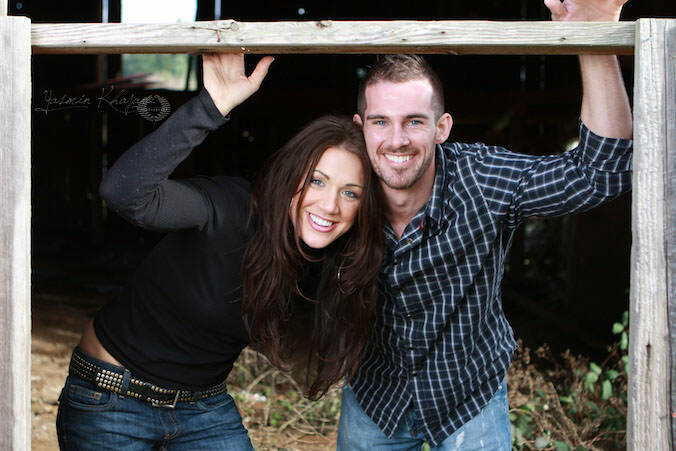 They’re a beautiful couple and it shines through in how much they love each other. 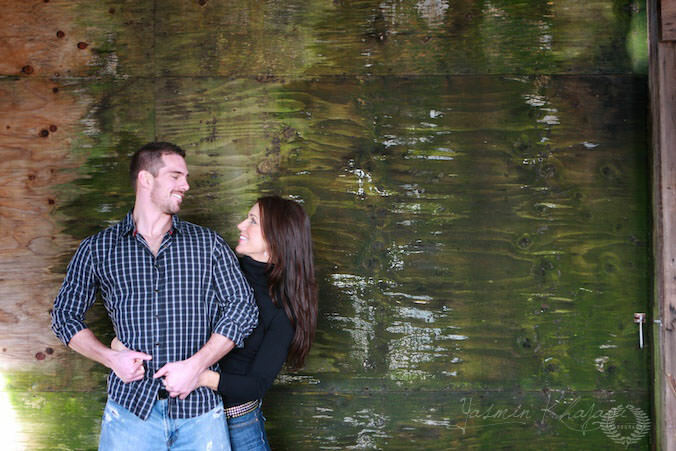 I’m really looking forward to shooting their intimate wedding in Hawaii in April!